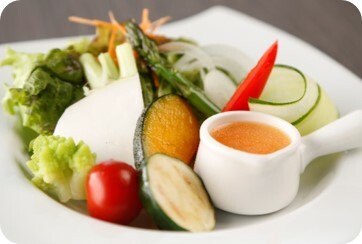 Vegetables locally produced in Biei or Hokkaido, with homemade carrot sauce. 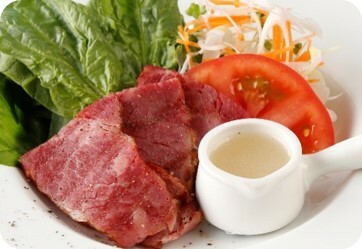 Incredibly juicy bacon served with fresh spinach salad. 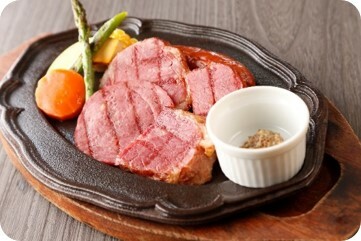 Tender roast beef and fresh vegetables. 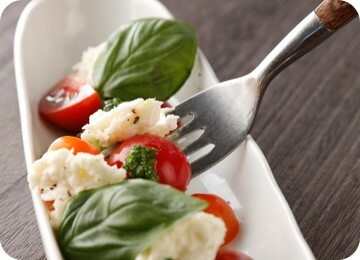 General portion for 2-3 people. 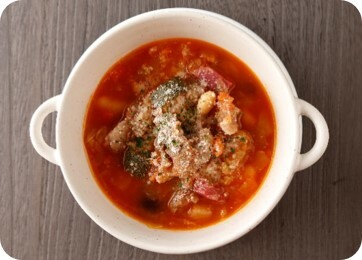 Homemade jersey milk cheese and fresh tomato. 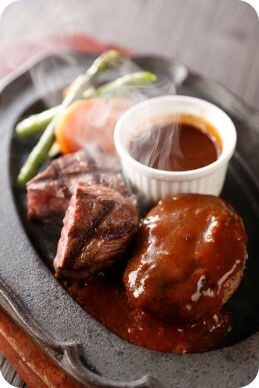 Fine combination of simmered Biei wagyu beef gristle and vegetables. 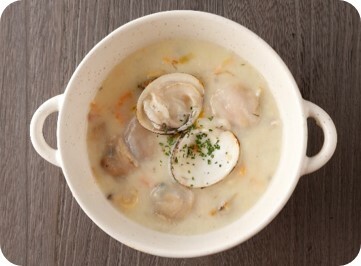 Fresh and rich jersey cream soup with asari clams and orient clams. 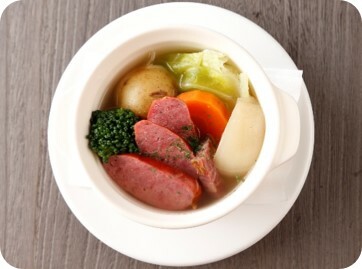 Stewed fresh vegetable with frankfurter sausage made of 100% Biei wagyu beef. 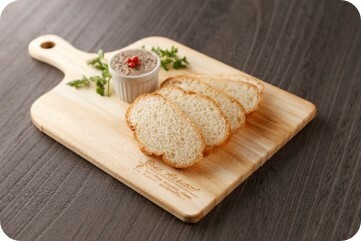 Jersey milk bread and vegetable bread made of Biei flour. 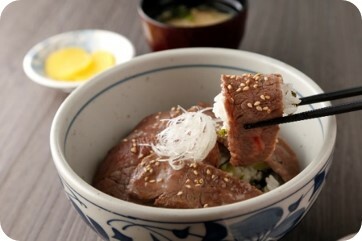 Made of Biei wagyu beef and homemade Jersey fresh Cream. 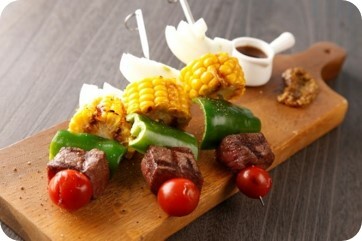 Skewer of Biei wagyu beef and vegetables with barbeque sauce. 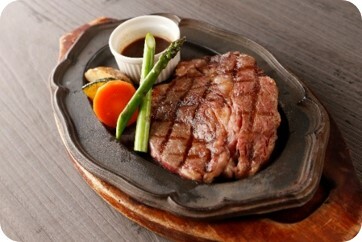 Enjoy Farms Chiyoda’s prideful Biei wagyu beef. 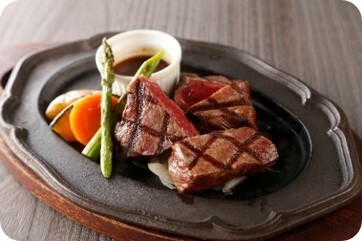 Grilled beef served with vegetables. Assorted smoked Biei wagyu beef bacon and ham. The rare cut which is available only a few percent per cow. 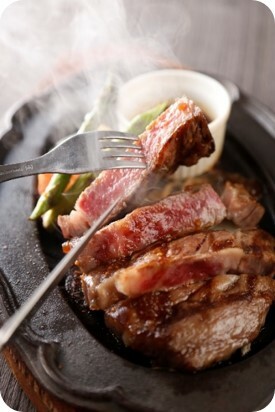 The finest Biei wagyu beef. 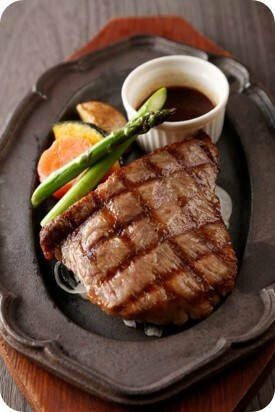 Farms Chiyoda’s prideful quality. Top quality tenderness and Juiciness. 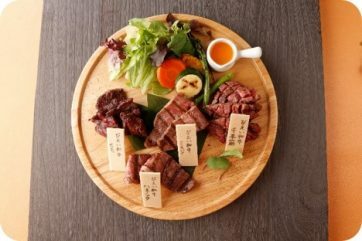 Less fat and healthy grilled Biei wagyu beef (round meat). 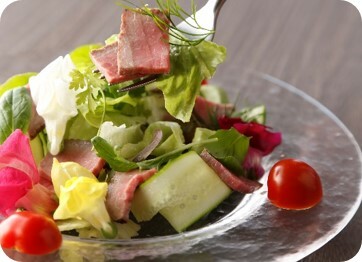 Combination of health lean meet steak and hamburg. 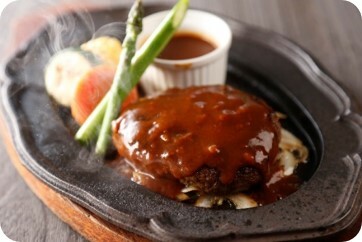 Totally handmade, homemade and juicy hamburg. 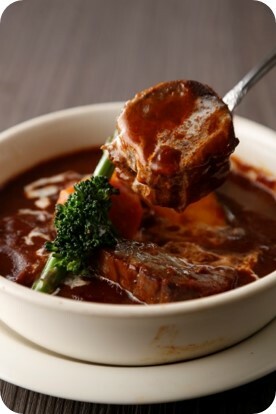 Well simmered beef and fresh vegetable with homemade sauce. 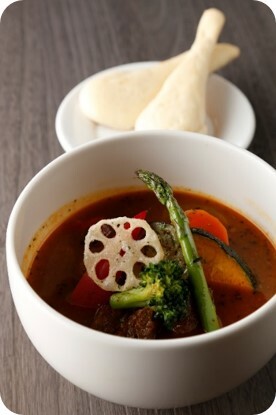 Well simmered beef and fresh vegetable curry served with rice. 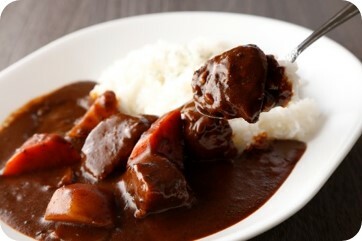 Served with homemade naan or rice. 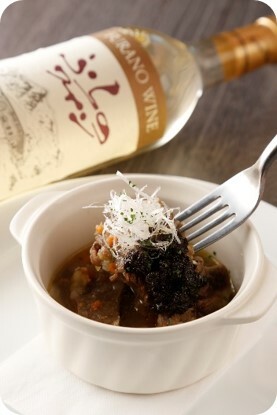 Salty grilled short rib served with rice in a bowl. 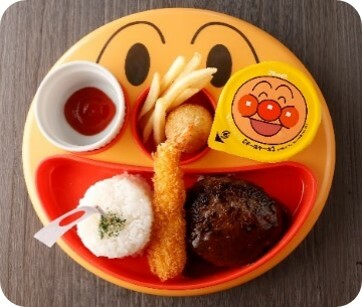 100% Biei wagyu beef Hamburg on Anpanman plate. 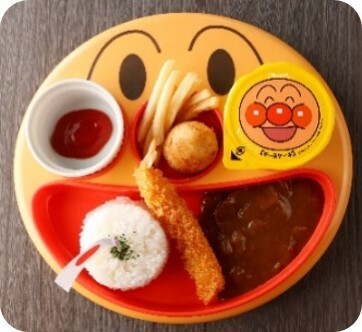 Less-spicy curry on Anpanman plate. 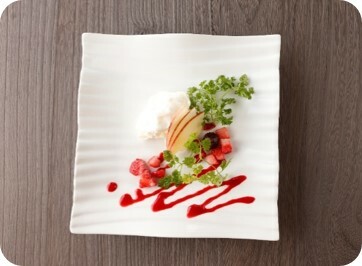 French dessert made of homemade whipped cream. 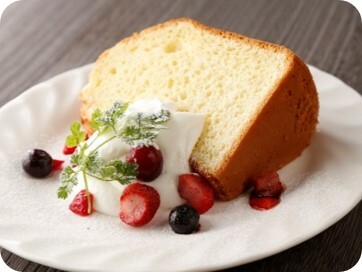 Fluffy chiffon cake served with blancmange. 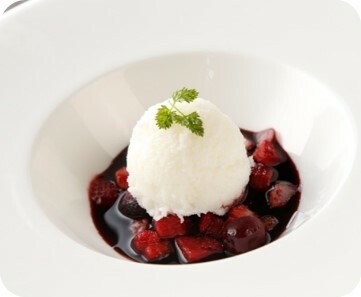 Rich yogurt sorbet made of fresh jersey milk with red wine sauce. Rich and fresh. Produced every day. Served with jersey milk whipped cream. Produced in Kisimoto farm in Higasi-kagura, Hokkaido. Copyright © Biei farmars market All rights reserved.